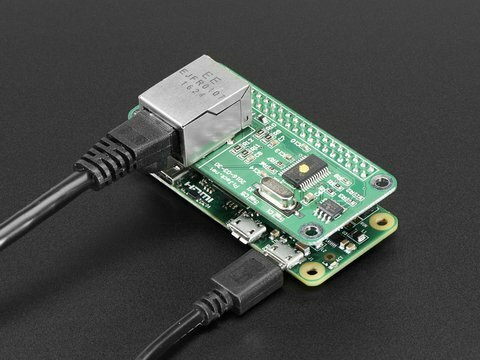 Where can I buy "Open Source Network Card or Network USB Adapter"? If you have to buy hardware, this means it is not open source. It is privately produced in order to make a profit. Do you mean where can you buy a piece of hardware that has open source drivers available for it? The best approach for finding hardware is to research the chipset beforehand, especially for wireless. If it's in the Linux kernel or there's source code available for it, it'll be open source / Linux compatible. Otherwise, it may need "binary blobs" from a package or may not work at all. 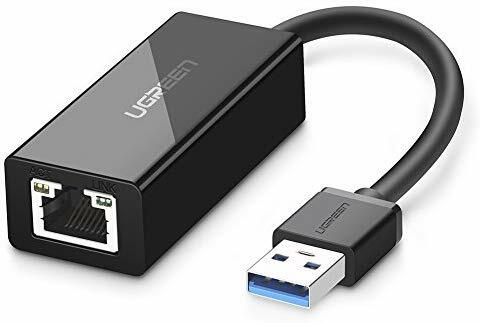 I search for a NETWORK PCIe card or NETWORK USB LAN Adapter (not WiFi) that can I trust. Which chipset of an network-card can we trust? 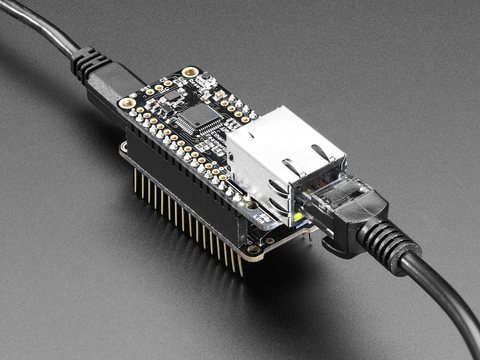 Are there open hardware pcie network-cards or a USB LAN adapter (not WiFi) out there to buy? Can I surf the web with this? No, it doesn't look like these products are what you're looking for. 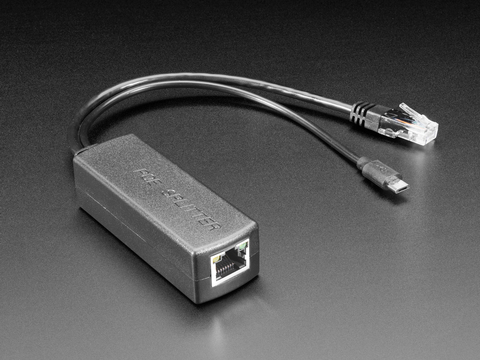 It sounds like you want a USB to Ethernet adaptor. I suspect you're looking for hardware that have an open source driver, rather then open hardware as mentioned that would include schematics and diagrams for studying and modifying. I haven't personally found any one brand specifically, but when online shopping, keep an eye out for clues like "Linux 3.x" support. It says it has a AX88179 chipset, which is widely supported on a variety of operating systems. Thanks! I will try it out next month. 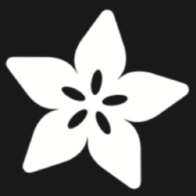 Good site... for Open Hardware SEARCH + information.